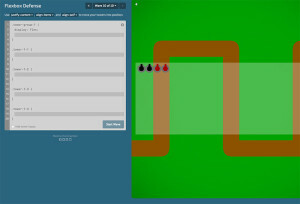 Learn the basics of CSS Flexbox by playing a tower defense game. 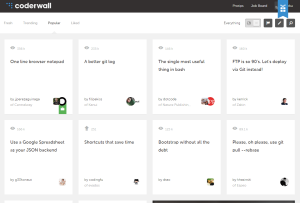 Essential topics and big ideas curated by the O’Reilly team. 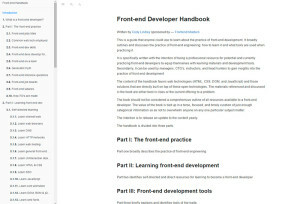 Handy list of resources and tools for learning about front-end development. 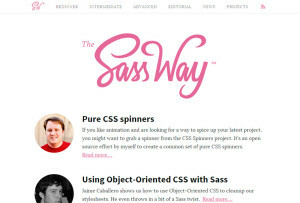 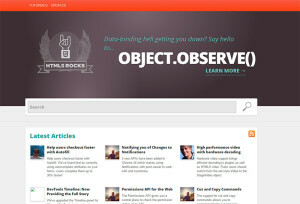 The latest news and topics on handcrafting CSS with Sass and Compass. 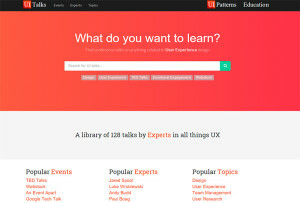 Find conference talks on anything related to User Experience design. 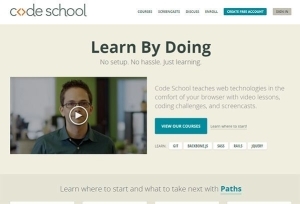 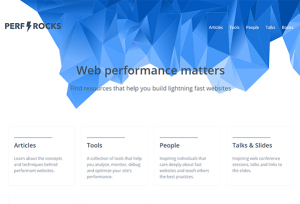 Learn web technologies with video lessons, coding challenges, and screencasts. 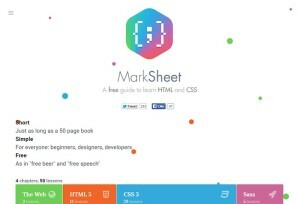 A free guide to learn the basics of HTML and CSS. 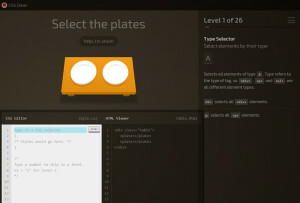 Learn how to work with CSS Selectors. 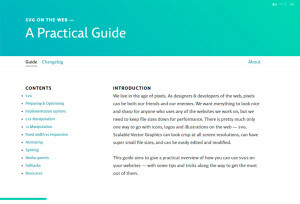 Pretty useful for beginners. 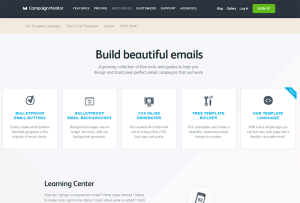 Tools and guides to help you design and build email campaigns. 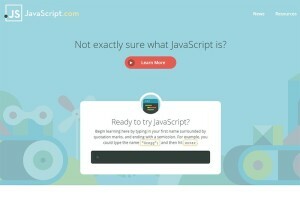 Learn from the experts about the latest languages, tools & technologies. 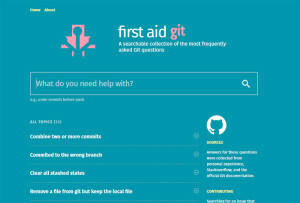 A searchable collection of the most frequently asked Git questions. 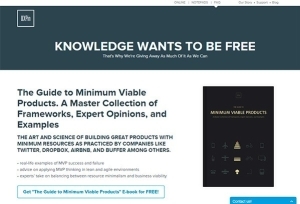 Free ebooks about product design and ux stuff. 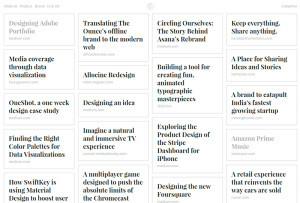 By UXpin. 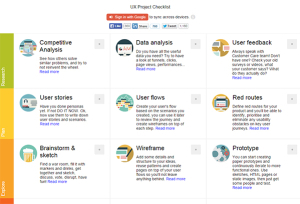 UX projects checklist. 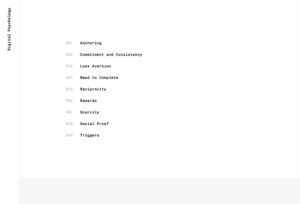 Everything about user experience. 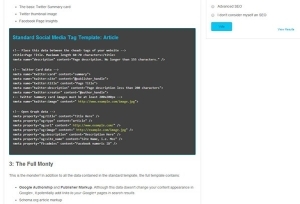 The Beginners Guide to SEOGo! 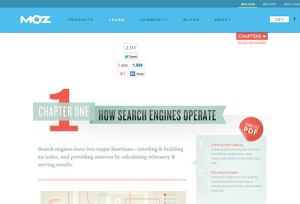 Learn how search engines work and how to prepare your contents. 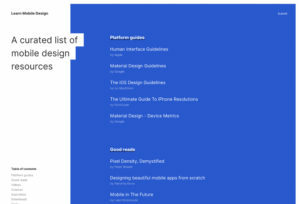 Optimize shares by defining exactly how titles, descriptions, etc. 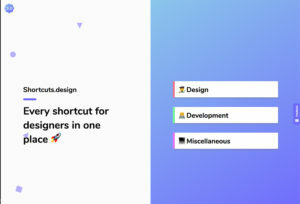 appear in social streams. 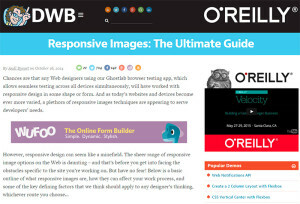 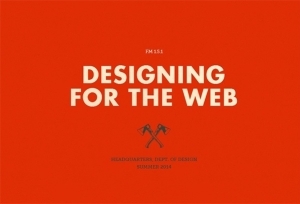 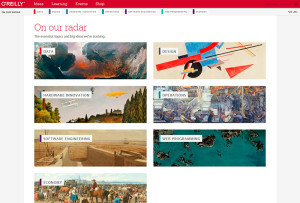 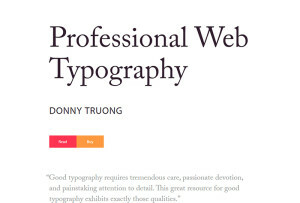 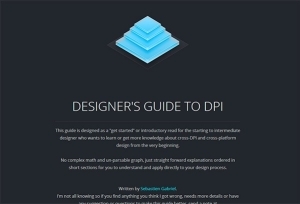 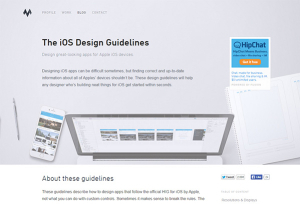 Useful list of resources for designers working on the web.